Jodi Marie Events provides event planning, management, and coordination to corporate events, weddings, and any other special event you can dream of. The goal is to make your event stress-free and organized so that you can enjoy your special event. Having been in the wedding industry for over twelve years (and married for six! ), Jodi knows all the ins and outs of planning a wedding. 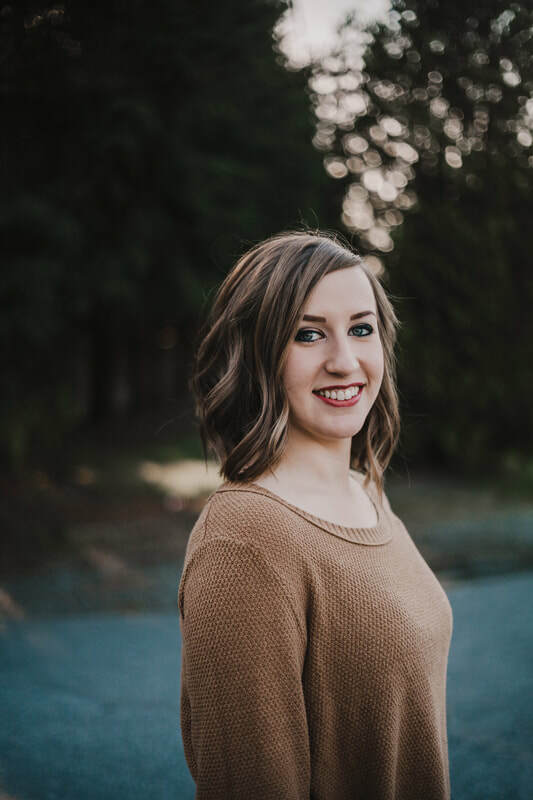 Details and careful organization are her specialty, and she loves helping people take their events from concept to completion in the easiest and smoothest way as possible.